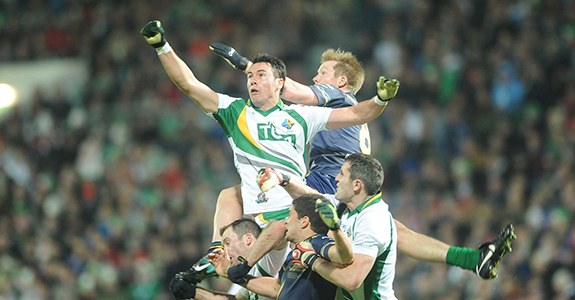 Ireland have regained the Cormac McAnallen trophy with a four point win over Australia at Croke Park. Dublin are All-Ireland champions for the 25th time after a deserved 0-12 to 0-9 victory over Kerry at rain-soaked Croke Park. Less than 13,000 people across Australia watched the 2014 All Ireland football final between Kerry and Donegal on free-to-air TV, the Irish Echo has learned. 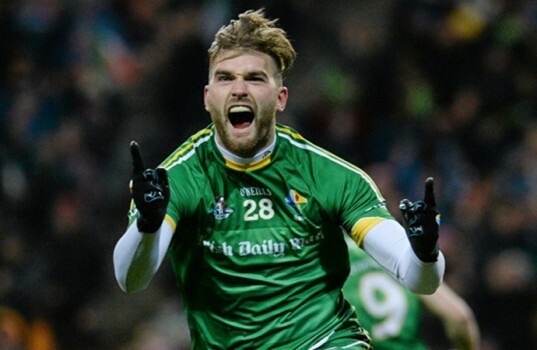 Only one Irish AFL player has been included in Ireland's International Rules squad for the forthcoming test in Perth. The Aussie squad features some genuine superstars of the game including Patrick Dangerfield of Adelaide, Luke Hodge of Hawthorn, Joel Selwood of Geelong and Nick Riewoldt of St Kilda.